There are a lot of great deals and savings you can get at Sam’s Club. Shopping there has saved me so much time and so much money these past few years. This Sam’s Club Membership deal is good if you are a new member or if your card has been expired for 6 months. I currently have a membership that is expiring in November but I got this great offer in my husbands name so that we can qualify for this great deal! For two days only you can get One year Plus Membership to Sam’s Club for just $45! That is not all! 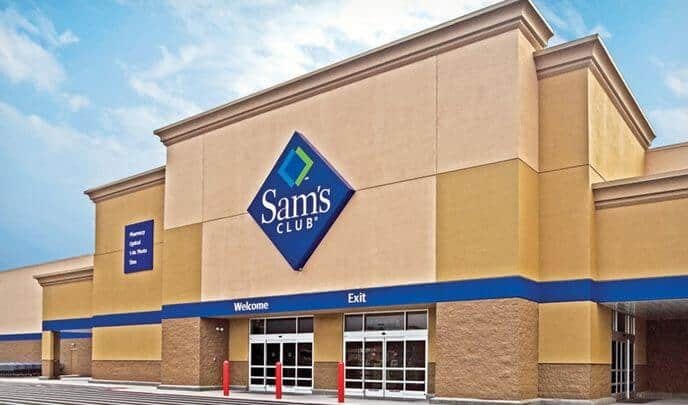 Get this Sam’s Club Membership deal Now! Don’t miss out on this great deal!!! Ends in two days!!! Get inspired to save big on your groceries, our readers sent their Real Deals with some awesome savings. 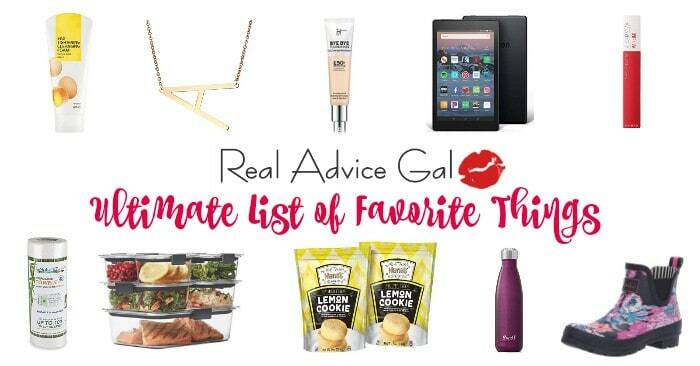 Don’t miss out on the savings check out our list of Printable coupons! My daughter is 15 months old and she has sensitive skin especially on her bottom. Choosing the right shampoos and lotion can be difficult. I want to take good care of my daughter’s skin. 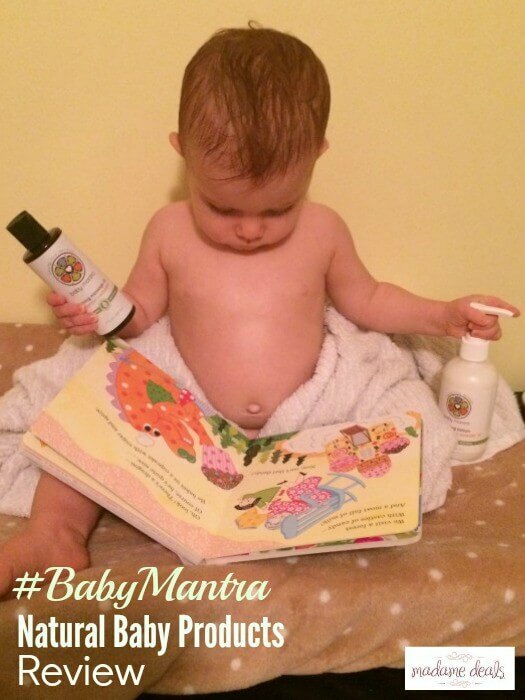 We have been using the Baby Mantra all natural baby bath products at night at bed time. 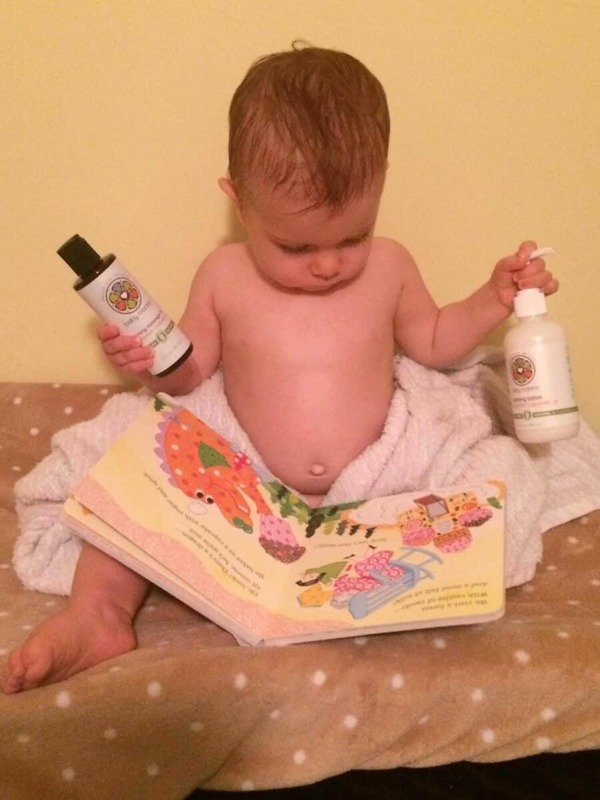 We first started off using the Baby Mantra Newborn Shampoo and Body Wash. There are several reasons why I chose this product. 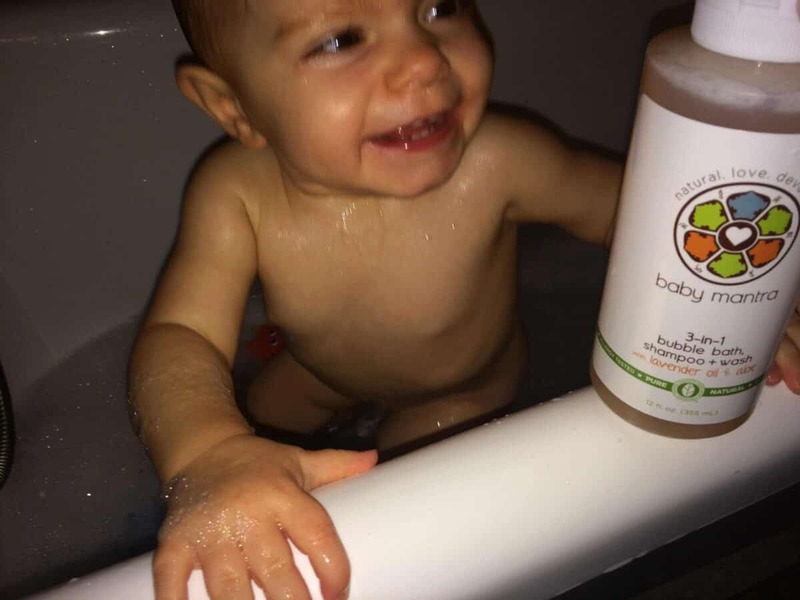 The Baby Mantra newborn shampoo and body wash is allergy tested, it is all natural, organic, contains No toxins, No artificial preservatives or dyes, No chemicals and is NPA certified and gluten-free. That means to me this is safe and should not harm my daughter’s sensitive skin. My only question with products like these is how well does it work? I let my daughter play outside, crawl in the grass and learn about the great outdoors so I wanted to see how well does it work on her skin? Well, It worked very well. I just used about a quarter size amount for her body and for her hair. She doesn’t have much hair to begin with!!! But in the end she was clean and she didn’t receive a rash or break out later. She did smell great however! The shampoo and wash contains coconut oil and has aloe in it as well. After we tested the wash I decided to try the Calming Lotion and Calming Massage Oil. Again she had no bad reactions from either of these products. The lotion was not to thick or running which is great. And the massage oil was great because Madison’s legs and arms tend to get really dry skin especially when the weather changes to Fall and Winter. She gets eczema in the crease of her arms and behind her legs. So keeping her skin moisturized with this lotion really seemed to help and her eczema went away. Which is worth every penny to me!! 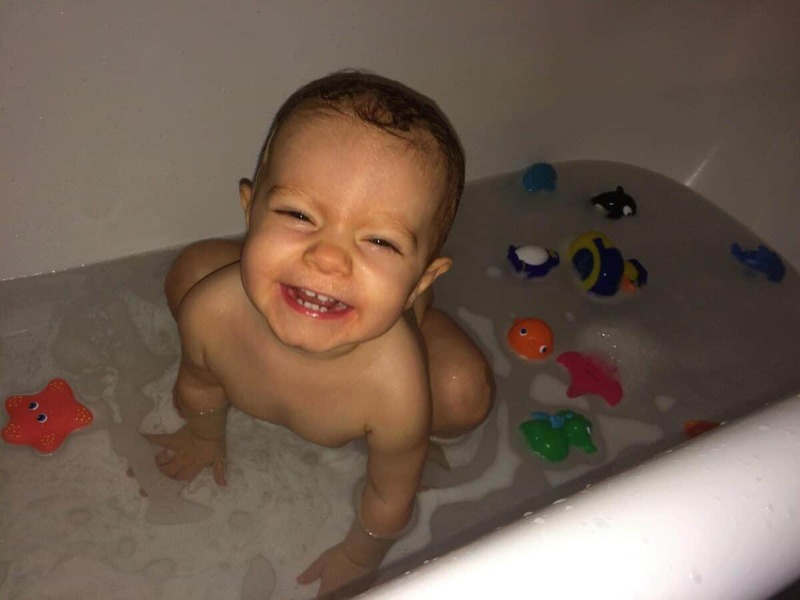 We tried the 3-1 Bubble bath newborn shampoo and wash a few days ago but I only used it as a bubble bath. When you read the back of the bottle it says for ages 3 and up. It also says to avoid the eyes so I was afraid that it would be to sensitive for her to use as a shampoo and could hurt her eyes. So for now I will stick with the Newborn Shampoo and body wash for now. Though my daughter loved the bubbles. First time she’s seen them and flipped out in excitement. We had fun!! So tonight I tried the Baby Mantra detangling conditioner even though my beautiful daughters hair isn’t that long but I wanted to see how it would do and how well. Madison’s hair feels so silky smooth and smells amazing! 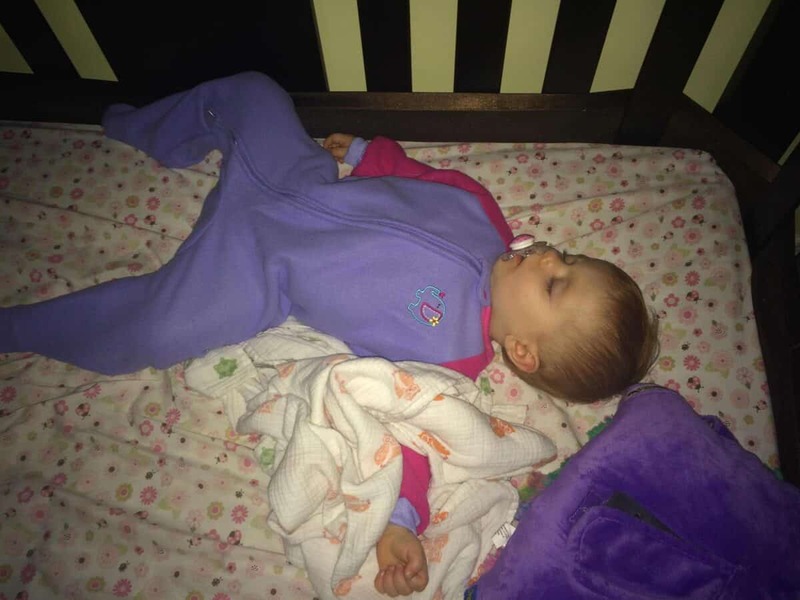 The smell of lavender is so very relaxing and she feel asleep fast tonight after her bath. So no complaints here! I would definately recommend this product to any child but mainly if your child has sensitive skin or has eczema because like I said after a few uses her eczema cleared up and her skin is very soft!